Liverpool travel to the Amex on Saturday to take on Brighton in the Premier League as the Reds seek to return to winning ways after defeat to Manchester City last time out. Brighton find themselves in excellent form having taken points from West Ham, Arsenal and Everton, as well as beating Bournemouth in the FA Cup in the last two weeks. Liverpool, meanwhile. will be desperate for a win having suffered their first league game of the season and exiting the FA Cup to Wolves. Here's how Jurgen Klopp's side are likely to look on Saturday. 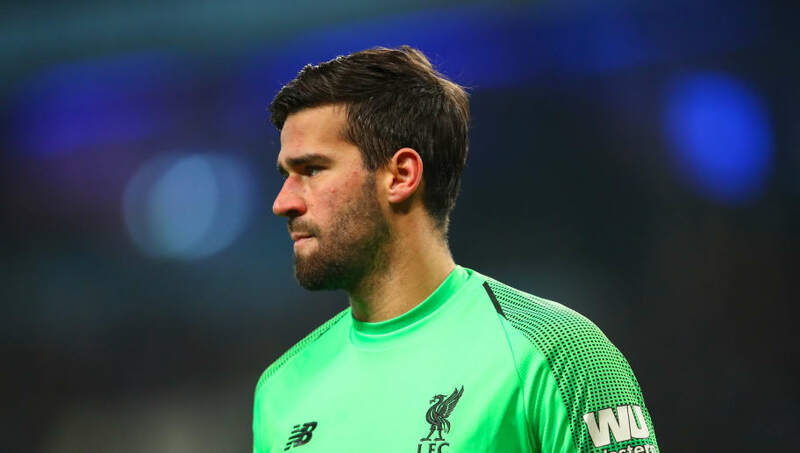 Alisson Becker (GK) - After Simon Mignolet's less than impressive showing on Monday, the Brazilian will return between the sticks as he continues to impress following his summer switch to Anfield. Trent Alexander-Arnold (RB) - The youngster's return to fitness has proven timely with Joe Gomez injured and Nathaniel Clyne now a Bournemouth player after joining the Cherries on loan. Fabinho (CB) - The Brazilian is likely to drop into a centre back role with Joe Gomez, Joel Matip and now Dejan Lovren sidelined. Virgil van Dijk (CB) - Klopp's defence will be more reliant than ever on the big Dutchman in the coming weeks. The club's record signing is now the only fit senior centre back in the squad. Andrew Robertson (LB) - Alberto Moreno provided us with another inept defensive performance against Wolves to remind us of the growing chasm in ability between himself and the Scotland captain, who will be reinstated to the starting XI on Saturday. 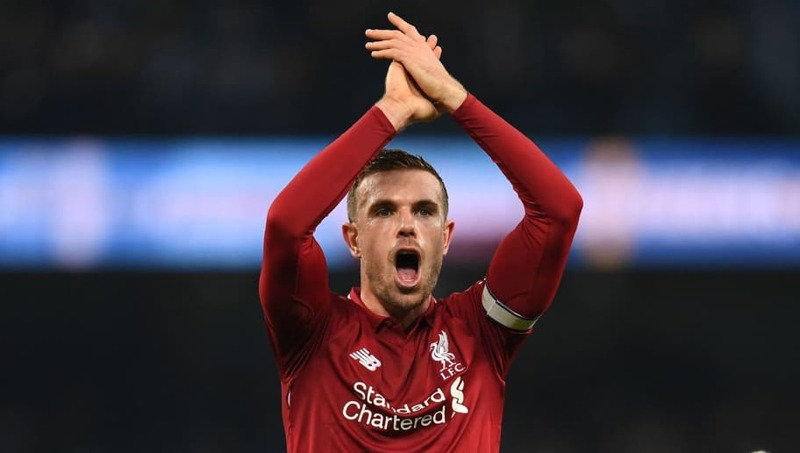 Jordan Henderson (DM) - The club captain has found first team opportunities slightly harder to come by than in previous seasons, but is likely to be included from the outset at the Amex. 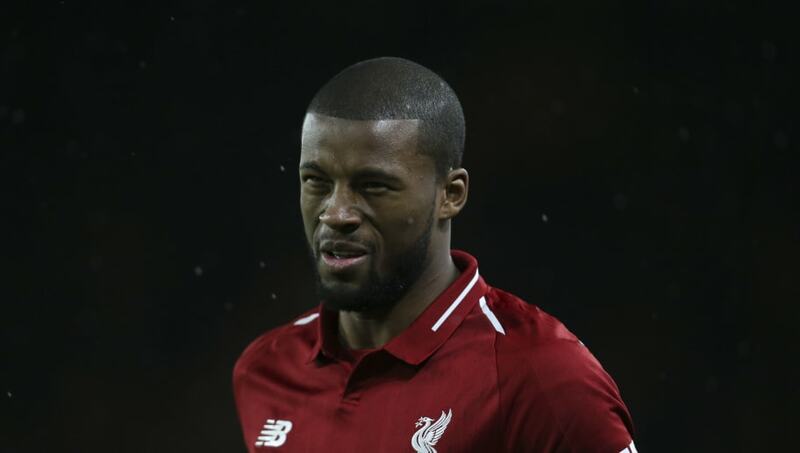 Georginio Wijnaldum (DM) - The Netherlands midfielder has been a star performer this term, finding consistency and confidence on the ball that had eluded him previously. Xherdan Shaqiri (RM) - The stocky winger's capture from Stoke has been a revelation for Klopp. The Swiss star has six goals and three assists in all competitions for his new club. Sadio Mané (LM) - Always dangerous with his pace on the break, Mané has scored some crucial goals for Liverpool this term, though has also been guilty of missing big chances. Roberto Firmino (CAM) - Deployed as a centre forward last year, the Brazilian has been used in midfield this term to accommodate Shaqiri in Liverpool's starting XI and looks to be settling into the role. 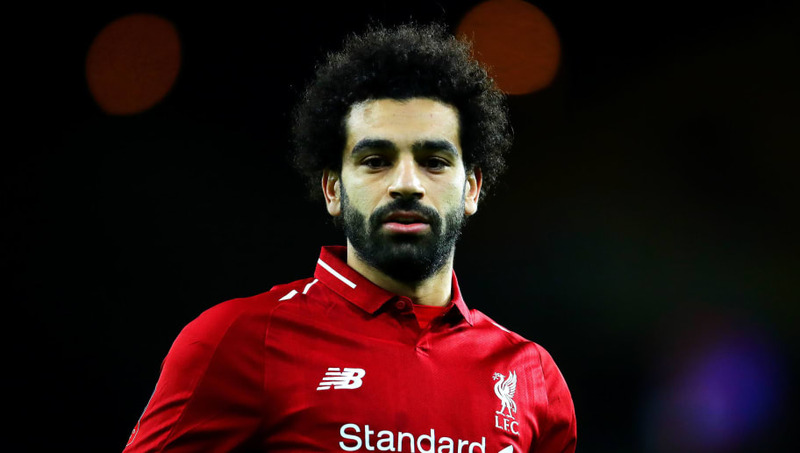 Mohamed Salah (ST) - Playing centrally this season, the Egyptian hasn't quite kept pace with his own goalscoring feats of yesteryear, though he has still notched 13 times in the Premier League. Three goals and three assists in his last four outings indicate the Egyptian may be finding his best form at a crucial time for the Reds.